Arthritis is a joint disease, but it’s more than that. Often, flare-ups get in the way of the ability to enjoy day-to-day life. While there is no cure for arthritis, there are several ways to treat it. One of them is arthritis chiropractic care. In some cases, the inflammation caused by arthritis can affect other parts of the body, too. For example, you might start walking differently, which in turn throws the rest of your body off balance. Because chiropractors are trained to understand the parts of the body and how they affect one another, they can help deliver the relief you need. For many patients, chiropractic care is often a primary form of treatment. It’s a great way for them to overcome this disease without surgery or pills, which may cause negative side effects. In fact, many of our patients are able to rely less on medication. Sometimes, they even feel like they can stop taking it altogether. The goal of each session is to help strengthen your body and improve joint function and structure. 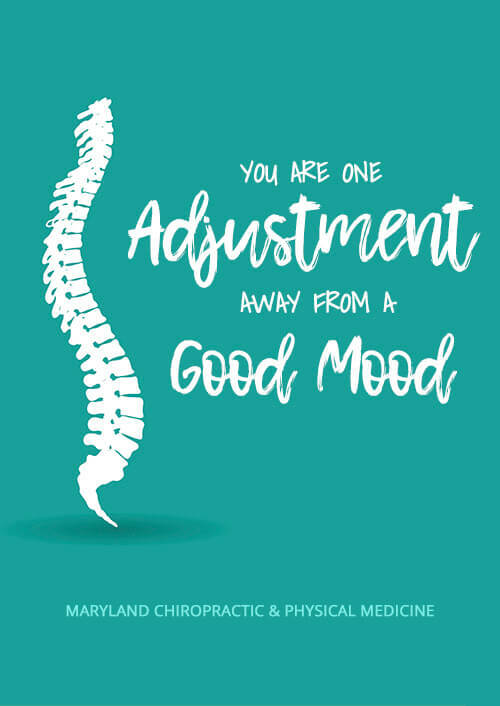 To do so, the chiropractor will personalize a strategy to your needs. 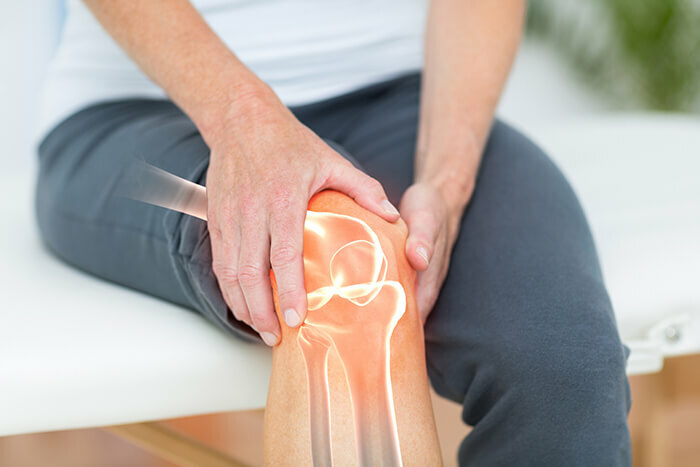 After each treatment, you can expect to have less pain, less inflammation, and more joint function. Here at Maryland Chiropractic, we specialize in treating joint pain all throughout the body. This includes the neck, back, knees and hands. If you have arthritis, schedule a free consultation to learn more about how chiropractic care may be able to help.